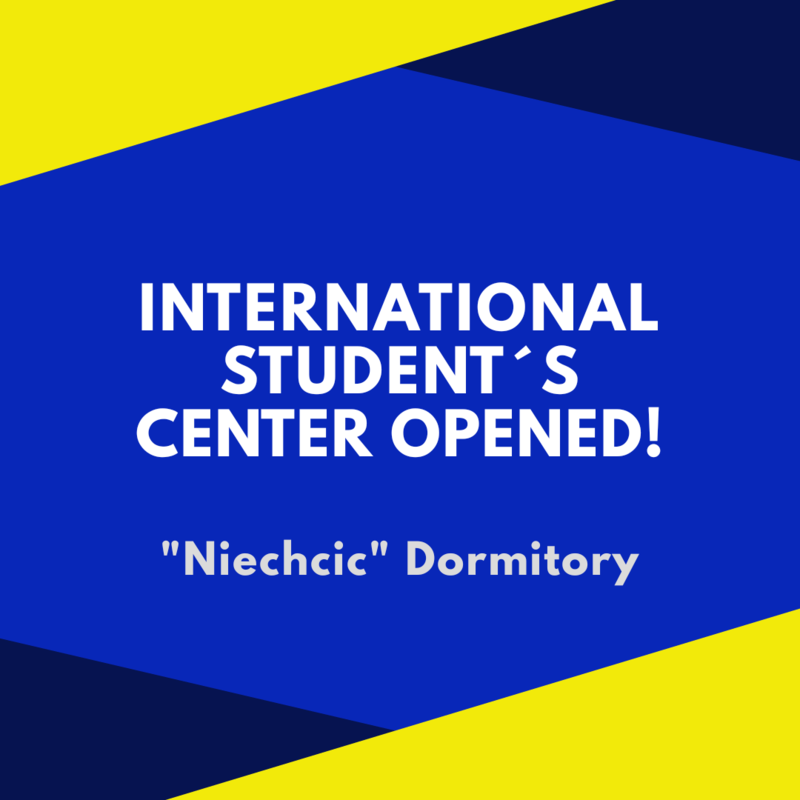 International Student’s Center Opened For Incoming Students | Hello Uni Opole! We are happy to inform you about the newly opened International Student’s Center created specially for you. The International Student’s Center was created to help you with any kinds of problems you will meet during your mobility under the Erasmus+ Programme at the University of Opole. The International Student’s Center is located in the “Niechcic” Dormitory, in the dormitory where you are accommodated (45-054 Opole, ul. Katowicka 87B). Our colleague responsible for the Erasmus+ Programme and Incoming Students Mr. Mohammad Murtaza Kohistani will be there for you to help you with difficulties connected with accommodation, contact with coordinators, documentation, etc..
Possible meetings with Mr. Mohammad Murtaza Kohistani from International Student’s Center, outside the office hours possible by prior arrangement. Please, do not hesitate to contact our office in case of any questions or doubts. We wish you a pleasant and educative stay!